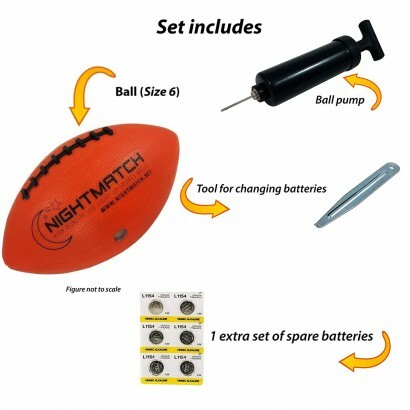 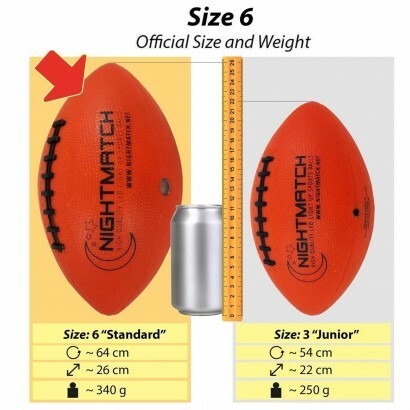 Regulations sized, this American football is perfect for fans of the game allowing them to take play into extra time in the dark! 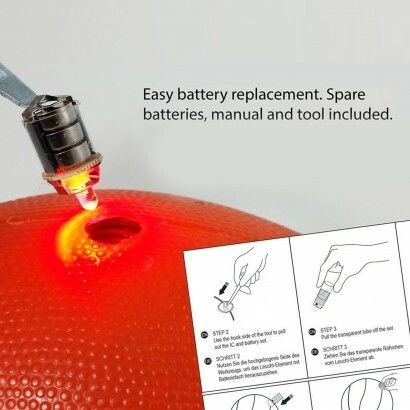 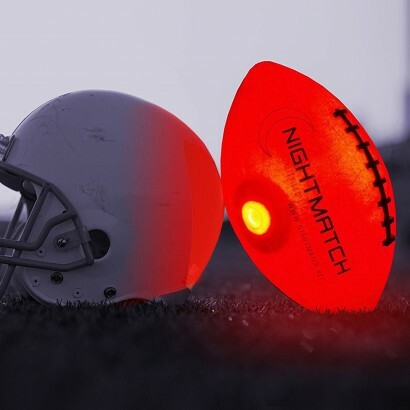 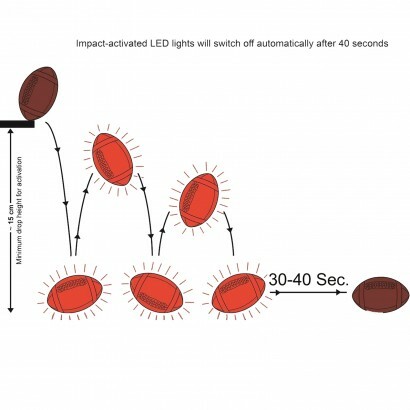 Lit by two bright red motion activated LEDs, this sturdy American football stays lit after 30 seconds from every movement making passing and play in the dark easy and most of all fun! 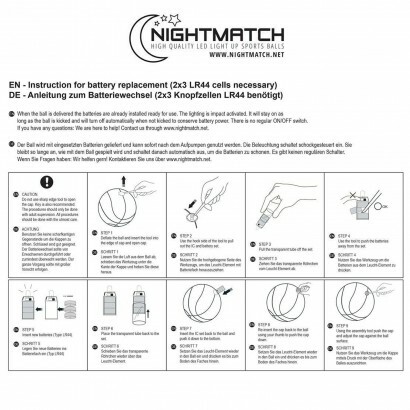 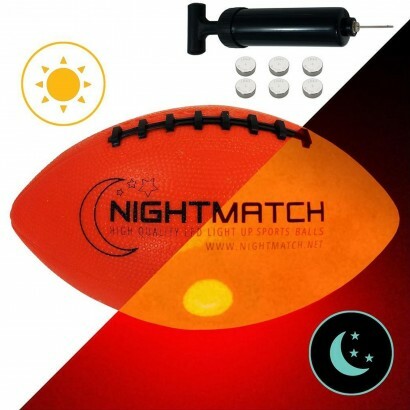 Kick, bounce and throw the ball well after after dark for up to 30 hours of set plays and practice and fine tune your balls skills!